When you’ve spent hours in the kitchen, you need stylish serve ware that does justice to your meticulously prepared meals. 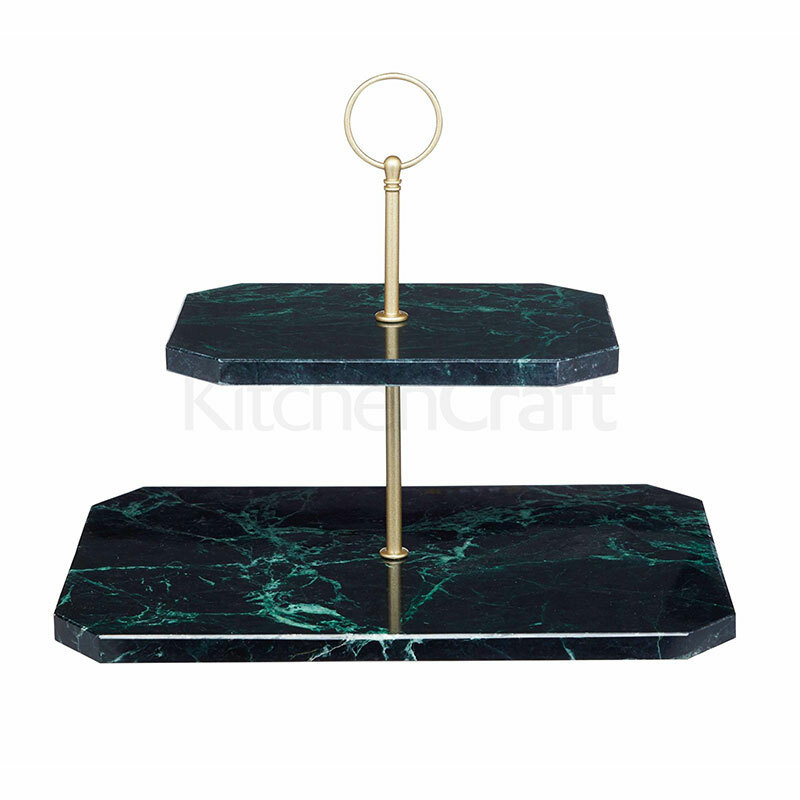 Whether you’re planning dinner for two, a lunch for friends, or a large-scale buffet, make a splash at your next gathering with this elegant two tier serving stand, with chiselled, solid marble shelves. 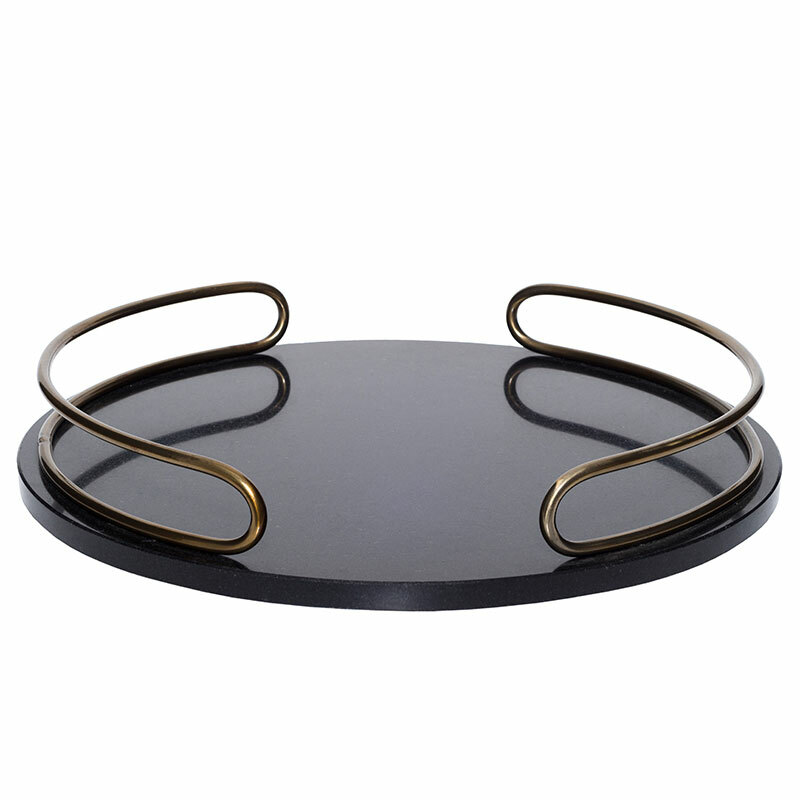 Made from beautiful long-lasting black and green marble, it’s a go-to for your buffet table. Use it for antipasti, and load with cured meats, olives, anchovies and artichoke hearts. 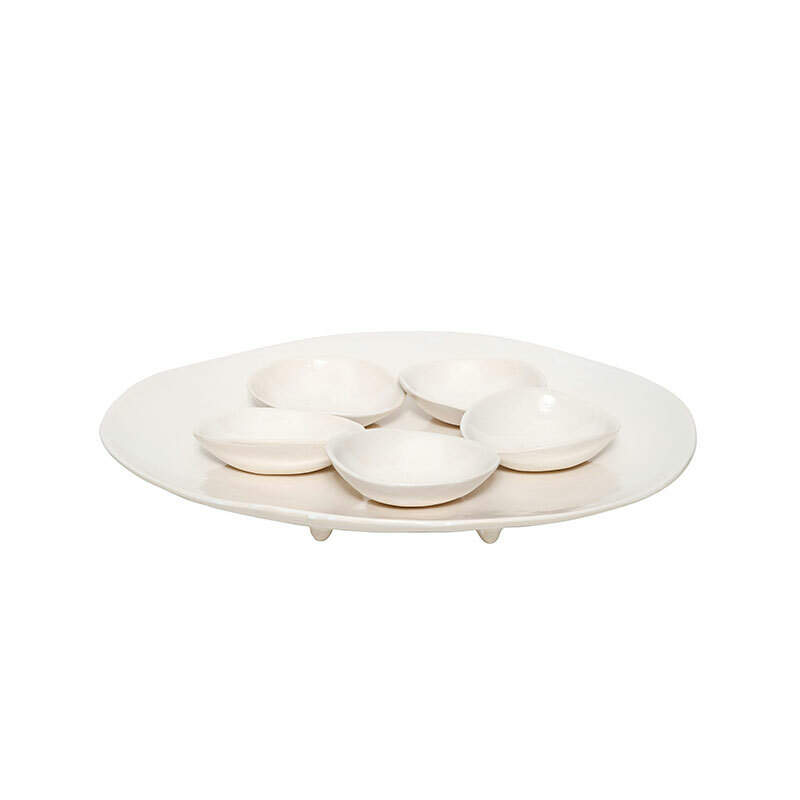 it’s great for serving finger food, too: stock yours with petits fours, vol au vents and canapes. 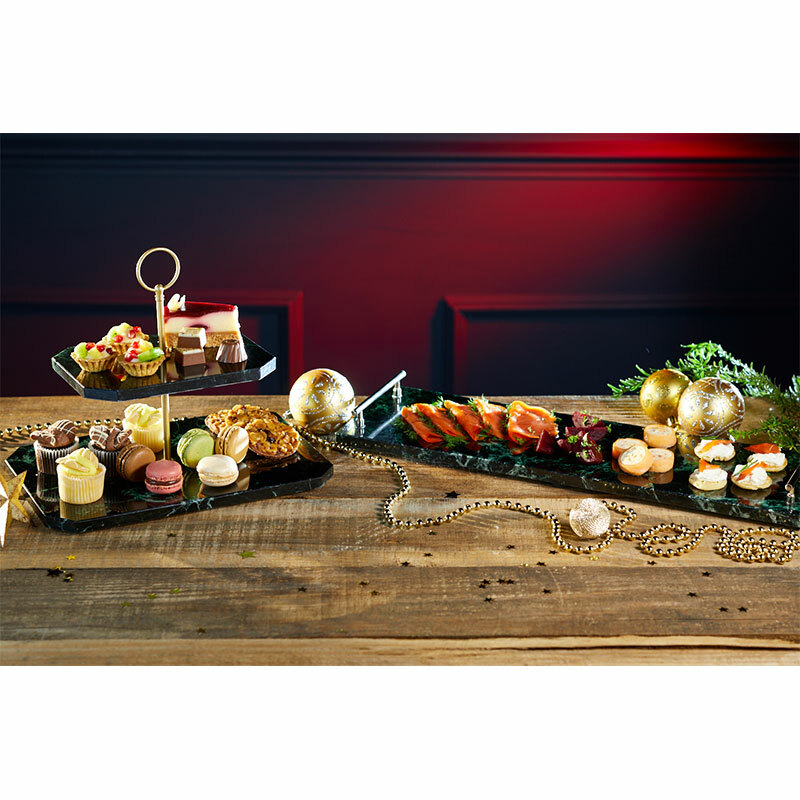 If you’re planning an afternoon tea, treat your guests to macaroons, fairy cakes and mini sandwiches from this elegant serving stand. Its sleek looped carry handle makes it easy to handle when you’re weaving through party guests, helping you keep your stress levels down, so you’ll never have any problems playing the perfect host. 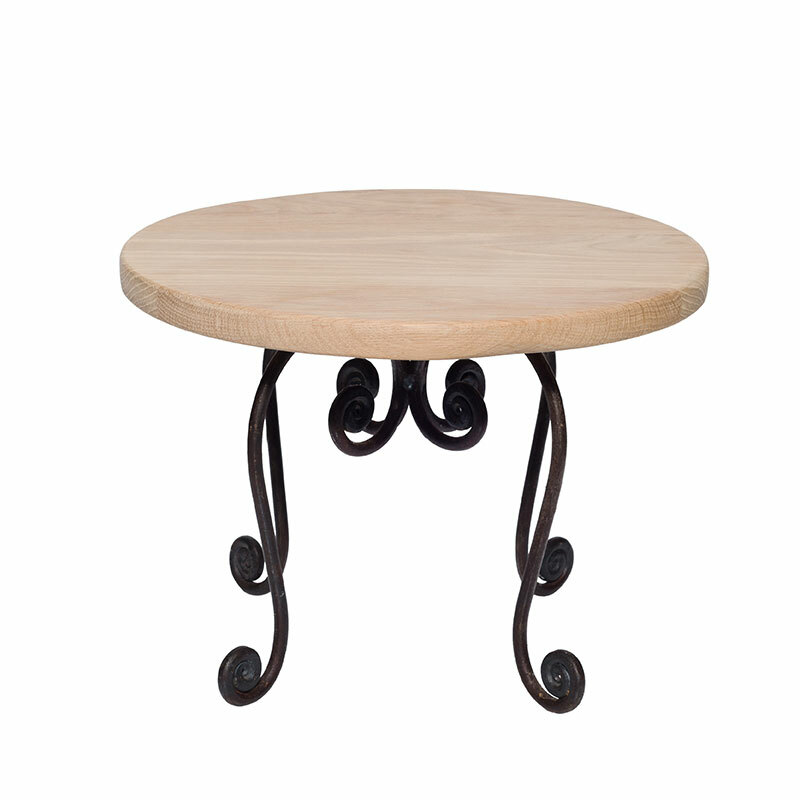 When you want to cut a dash on the dining table, it’s got to be Artesà. With its focus on detail and hand finished elegance, you’ll build a collection you can enjoy for years to come.